"Created by Arizona artist Barbara Grygutis and installed in 2004, this “garden” of sculptures is located on the west lawn of Dreese Laboratory. 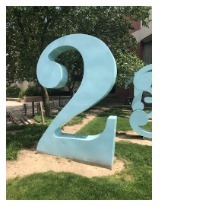 The work was chosen from submissions by 130 artists because it best reflected the academic disciplines – Computer and Information Science and Electrical Engineering – that are now housed within Dreese Lab. 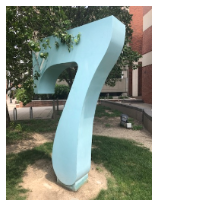 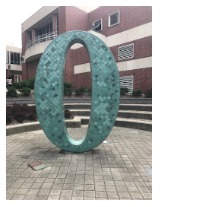 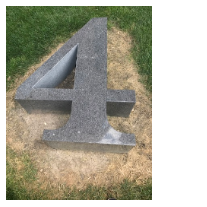 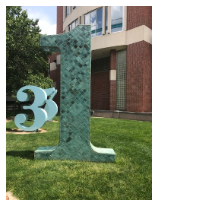 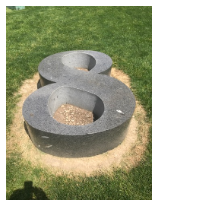 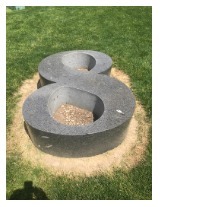 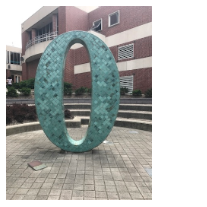 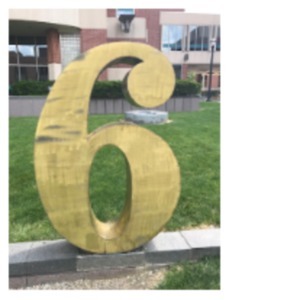 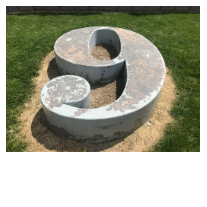 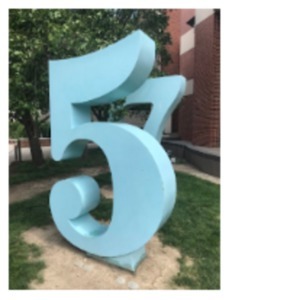 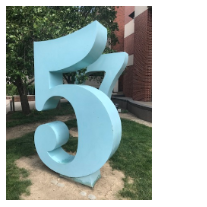 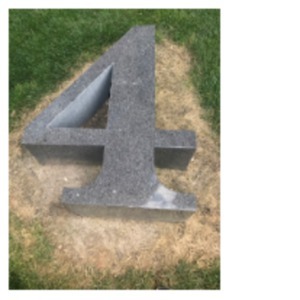 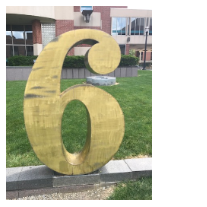 The piece consists of two major components: 10 large number sculptures scattered throughout the site, and a collection of numbers and symbols set into the main walkway pavement. These insets are the mathematical and formulaic constants used primarily in electrical engineering and computer science. " 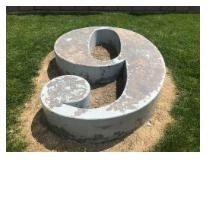 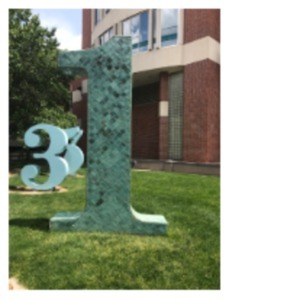 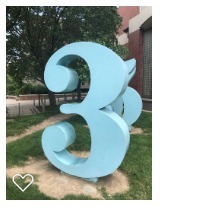 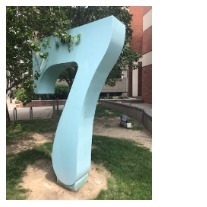 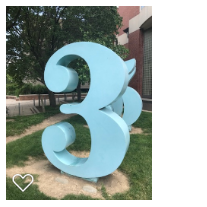 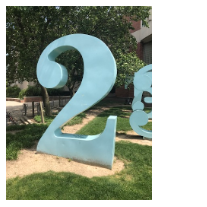 : Barbara Grygutis , “Garden of Constants,” Ohio Outdoor Sculpture Inventory, accessed April 18, 2019, http://oosi.sculpturecenter.org/items/show/1338.